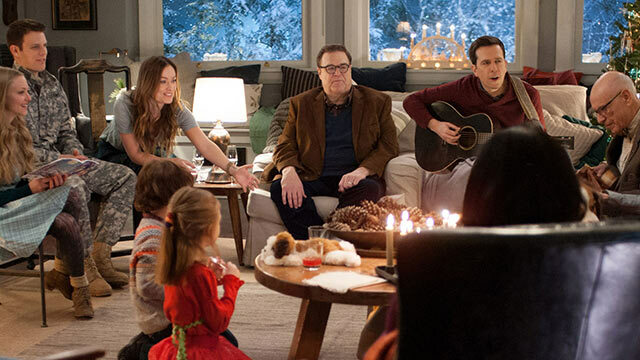 Love the Coopers has funny bits and it has bits where it just tries way too hard (unfortunately it has more of the latter than the former). Especially the narration became tiring quickly (particularly since I’m not a fan of voice-over narration in general), although there, too, where nice moments. It wouldn’t have hurt the film one bit if there had been a little more diversity – instead of an all-white cast that sits around the family tree and sings with the only major character who isn’t included in that Christmas party the only black guy [SPOILERS] who also happens to be the only queer character, although very uneasy with his homosexuality. It is particularly unfortunate because in a better world, instead of a weird love triangle between Bucky, Ruby and Hank, Anthony Mackie’s Officer Williams would have been invited to the Christmas party and would have ridden into the sunset with Hank [/SPOILERS]. But for that the film was way too conservative and white-middle-class-USAmerican. 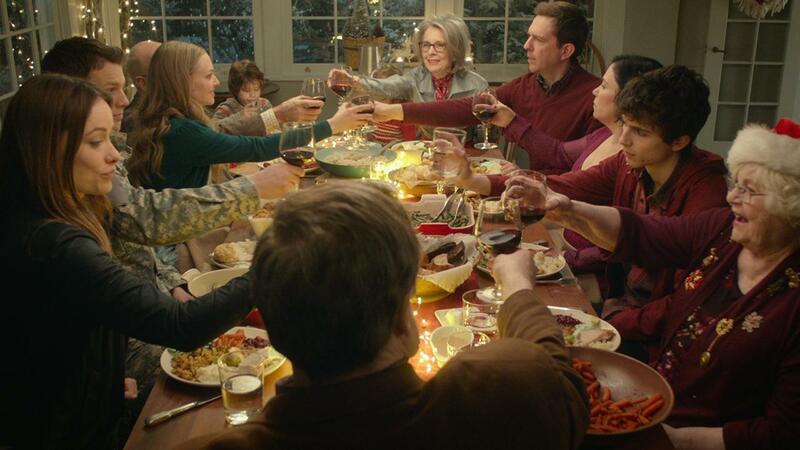 Every once in a while, the film would touch on something real, would actually manage to transcend the Christmas kitsch to get somewhere actually emotional. Most of these moments are between Eleanor and Joe – there the movie comes actually alive. But there were also some moments inbetween: when Officer Williams (Anthony Mackie) roleplays his relationship with his mother. When Bo tries to win his brother back. When Charlie dances. But mostly the film drowns in cheesily shallow Christmas spirit. It is not entirely sickly sweet but it does come close. And in the end everything is well and all the problems are gone and solved through the power of love. How could it be any different. Summarizing: Watchable but brings nothing special to the table. 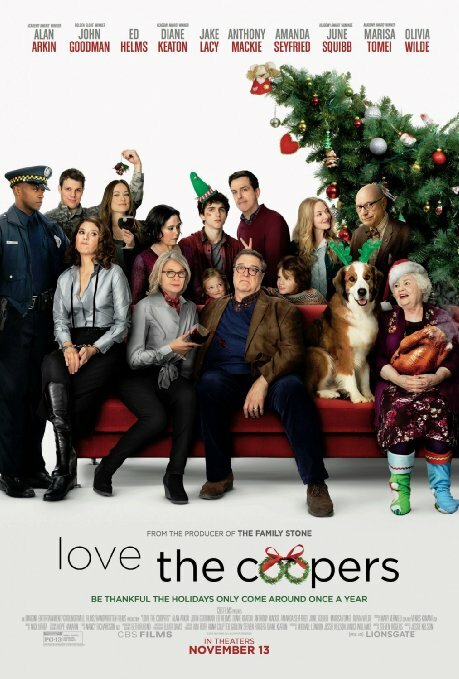 This entry was posted in female director, movies and tagged 2015, Alan Arkin, Alex Borstein, Amanda Seyfried, Anthony Mackie, Blake Baumgartner, Diane Keaton, Ed Helms, Jake Lacy, Jessie Nelson, John Goodman, June Squibb, Love the Coopers, Marisa Tomei, Maxwell Simkins, Olivia Wilde, Steve Martin, Steven Rogers, Timothée Chalamet by kalafudra. Bookmark the permalink.